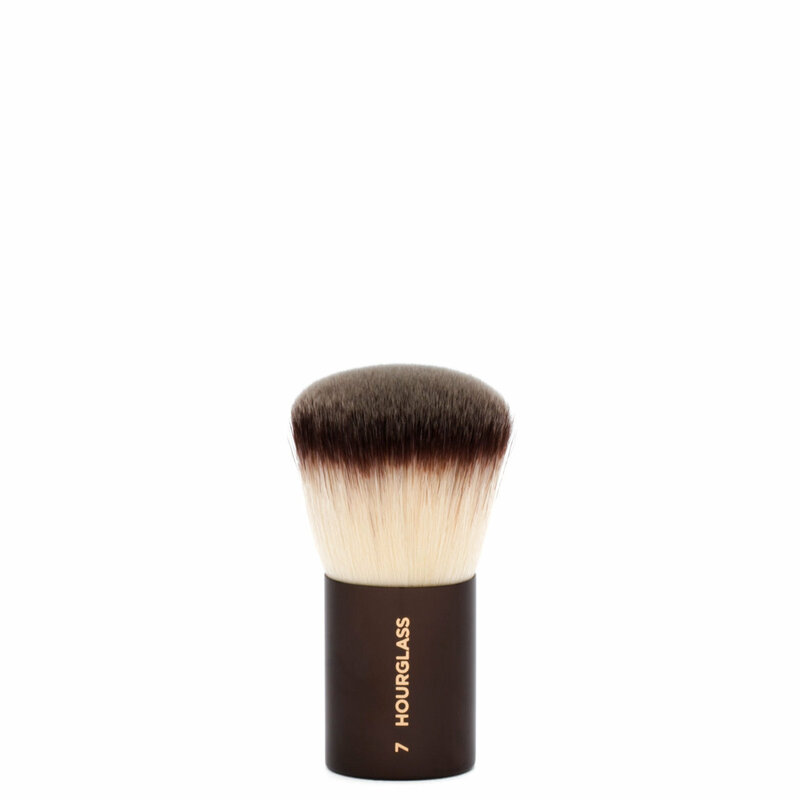 Set and perfect your makeup look with this full, fluffy finishing brush from Hourglass. The silky Taklon bristles buff in foundation, blush, and powder while blurring the look of pores, lines, and imperfections. I have oily skin so I like dense brushes for loose powder.This is too soft and airy for loose powder. However, for liquid foundation, it is good.